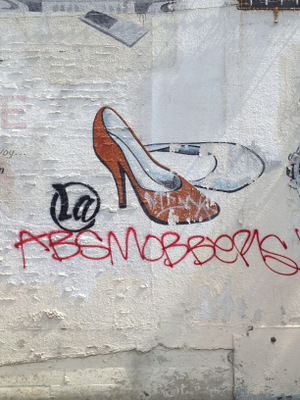 I wonder: Is it pronounced “Abzmobbers” or “Ab-Smobbers”? Maybe it’s “A.B.S. Mobbers,” for this crew. Haaa! And this is their international affiliate. Make sure you have your sound turned up. Jazzy! Wooops – the sound was actually on this site. I had multiple ABSMobbers tabs open. I really liked the notion of music accompanying the Bovine Genetics site. BTW: “For they easygoing, uncomplicated, relevant woman”? I’m not sure a woman in this society can really be C if she is neither A nor B. Nothing uncomplicated can be relevant, ever.